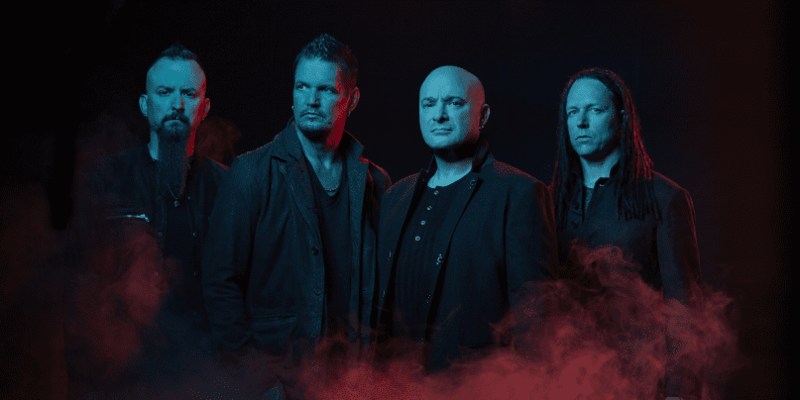 The hard-rockers of Disturbed have revealed official dates on their 2019 ‘Evolution Tour,’ spanning over five months. Earlier this month, the band announced official cities they would attend on the tour, but the corresponding dates are now here. The tour is set to kick-off early next year on January 9 in San Diego, California. From there, they will make stops in cities like Denver, Houston, Nashville, New York, Pittsburgh, and Toronto before wrapping-up in Rosemont, Illinois on March 8. The hard-rock band Three Days Grace, who just released the album Outsider earlier this year, will open the show. Following their U.S. leg of the tour, Disturbed will travel overseas to play in Spain, Czech Republic, Italy, and more countries throughout Europe. Their last slated show, as of right now, is on May 14 in Manchester, England. 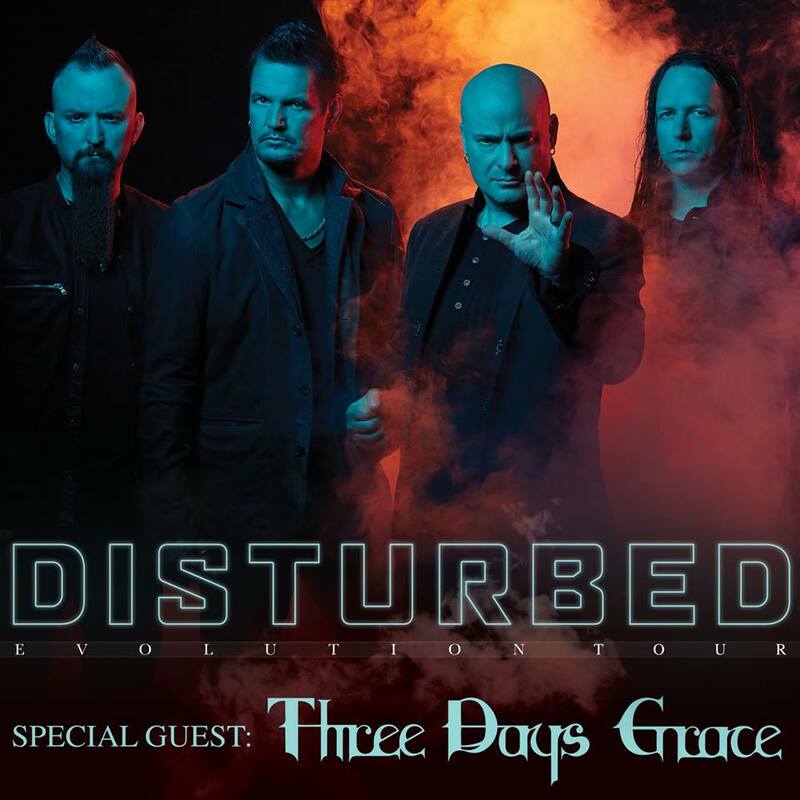 In addition to the tour, Disturbed recently announced that they will play two USO shows for U.S. military personnel in Nevada. The shows will take place on October 23 in Indian Springs’ Creech Air Force Base and on October 24 in Las Vegas’ Nellis Air Force Base. Evolution, the band’s seventh studio album, dropped today. The LP, which follows 2015’s Immortalized, features the single “Are You Ready.” Not only is the record the band’s first in three years, but it is also their first album in over eight years to feature bassist John Moyer.